Don't miss the opportunity to check this property if you are looking for arenovation project for a new home. 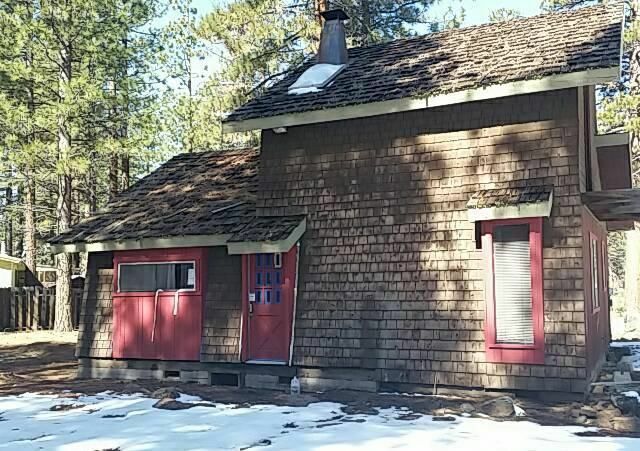 The ranch style home has approximately 746square feet of living space, 1 bedroom, 1 bathroom, and is located in LassenCounty. Submit your best offer now.